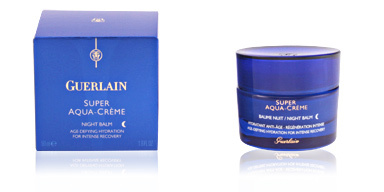 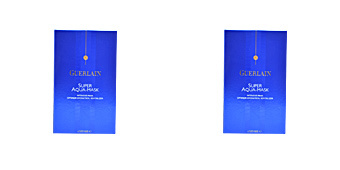 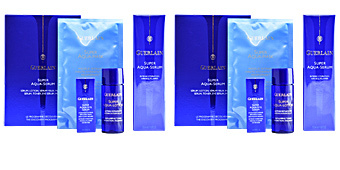 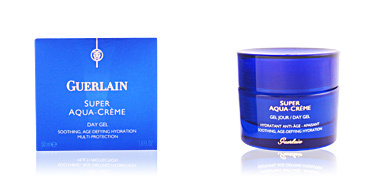 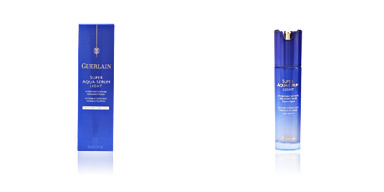 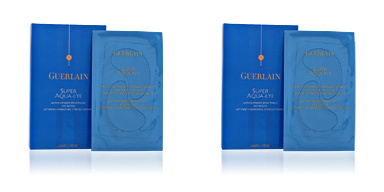 Guerlain Cosmetics. 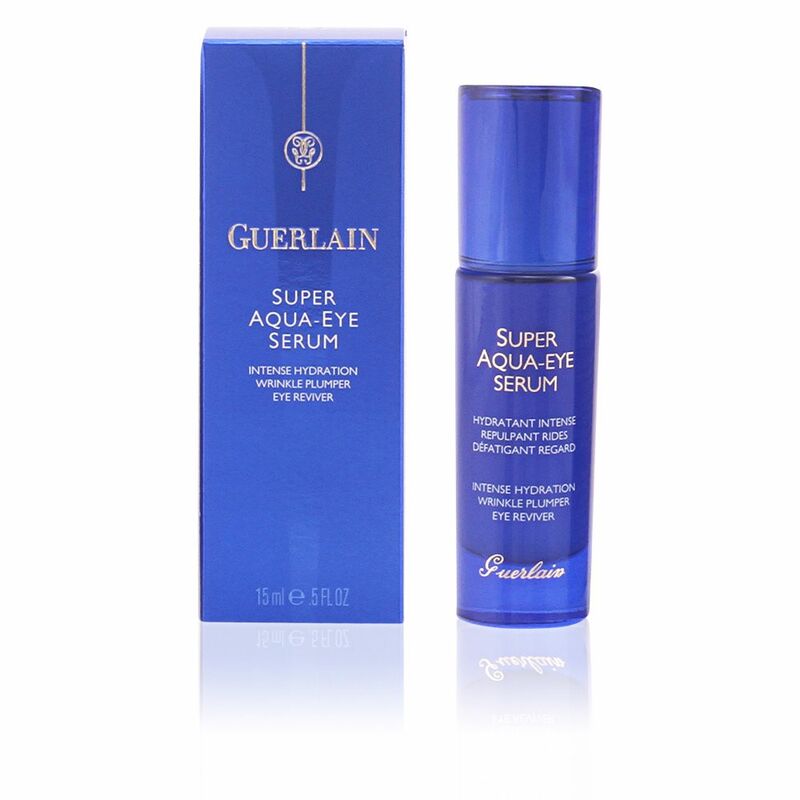 SUPER AQUA Sérum Yeux. 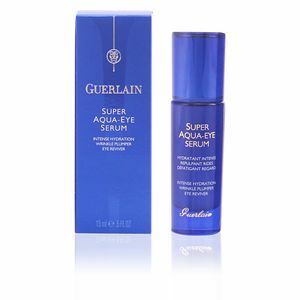 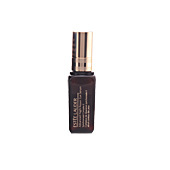 A serum for the surroundings of your eyes. 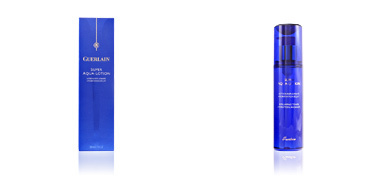 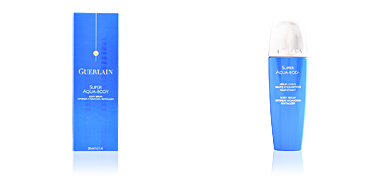 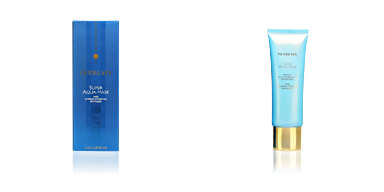 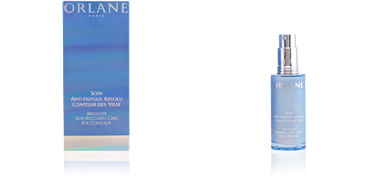 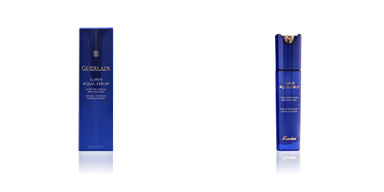 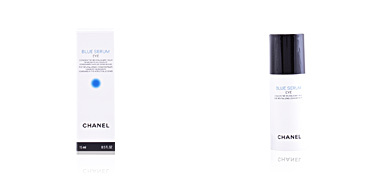 Moistens the delicate area while fighting the effects of ageing by covering tiny wrinkles. 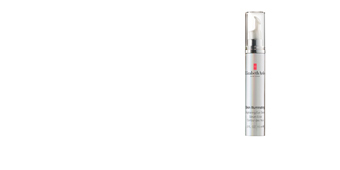 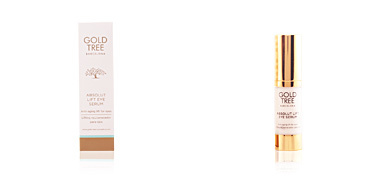 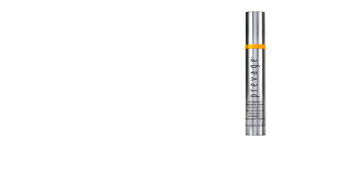 Reduces bags and lessens rings under the eyes resulting in afresh, young, and bright look.